Today's post picks up where the last post left off, and will look at the remaining aspects of this iconic definitive issue. Those of you who read this blog may now notice a Paypal donation button has been added in the right margin of the navigation bar. I want to emphasize to all of you that I am not expecting anything from my readers. I write this blog because of my desire to share my philatelic knowledge and experience with the philatelic community at large. Nevertheless I do recognize that there are some of you who may feel that you have derived such enjoyment or value from reading my posts that you wish to contribute to my ability to continue to write them in some way. Therefore after much discussion with my partner, I have added a donate button to the blog. But, please, please. please do not interpret its presence as a request for a handout. It is not. I want everyone to enjoy reading my posts without feeling that they are in any way obligated to donate anything. Today's post will begin to look at what I consider to be the Canadian Bank Note Company's (CBN's) finest creation: The 1935-1938 Dated Die Issue. It combines ornateness of design, with beautiful, crisp printing and vibrant colours. The series offers just about everything a specialist could want, while offering immense challenges for the proof and imperforate material. The remainder of this post will explore the many possibilities that exist with this issue. I will cover all aspects of this issue in two posts, due to the large volume of material that there is to discuss. The designer for all the stamps of this series was Herman Herbert Schwartz. 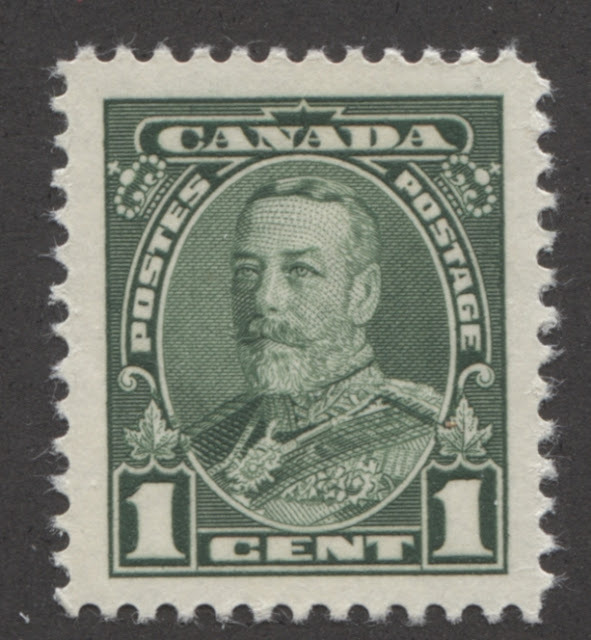 His name figures very prominently in Canadian stamp design right into the late 1950's. Edwin Gunn, whose involvement in stamp design dates back to the Quebec Tercentenaries, was involved in the engraving of this issue, as was Arthur C Vogel, and William Adolph. Please Bear With Me Until Next Week - More Posts Coming! Hello everyone! In my last post I had said that I would publish my next post by now. Unfortunately we ran into considerable problems in closing our home purchase here in Saint John. These problems delayed our move by 9 days, so that we only just got to move into our new house on December 9, instead of November 30 like we planned. A view from the door showing our desks with lots of space. 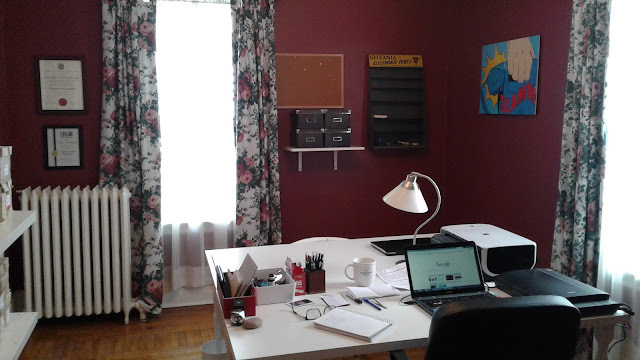 My work area, with supplies and accessories behind me. The stock closets and shelving with Nigerian postal history. Viktor watching me from my desk. The British West Africa stock on the top shelf, Pre-1936 Nigeria in the albums, and Canada to 1971 in the boxes on the bottom two shelves. Commonwealth and world on the top shelf, Nigeria from 1936 to date in the albums, and the rest of Canada from 1971 on on the third shelf. Today's post comes about 24 hours later than I wanted it to. Unfortunately I have had some issues come up in respect of my mortgage financing, which I had to attend to for a good chunk of the afternoon. 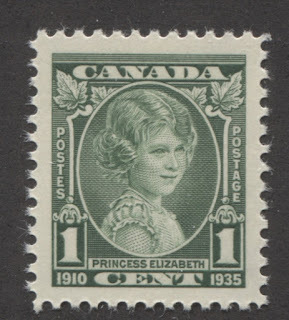 Hopefully, the issues are resolved now, but either way it is time to commence my posts on the material issued starting in 1935 when the Canadian Bank Note Company (CBN) regained the contract for printing Canadian postage stamps.